Arumugam Pillai Seethai Ammal College is affiliated to Alagappa University and accredited with B++ by NAAC. It offers undergraduates, postgraduates, research and diploma courses in the field of arts, commerce, science and management. It is located in Sivagangai District of Tamil Nadu. Well connected to wide roads , the college is situated in a sprawling campus of 83 acres which is about 20km away from Karaikudi and 60km from Madurai Airport . The college was founded by Thiru. N.T.S. Arumugam Pillai ,a well known philanthropist and business magnate in Malaysia, in the year 1965 with a lofty ideal of providing higher education to both Indians and Malaysians . He wanted to fulfill educational needs of poor and downtrodden of the state. The college had started with PUC and Degree courses – B.A. Economics and B.Sc. Mathematics. Mission of the college is to make disciplined, competent , socially committed, competent and morally upright learned persons. NSS was organized the Department of Youth Affairs and government Of India in 1969 .It organize various programmes for social welfare and national development by identifying the needs and problems of the society. The college has many students volunteer who have benefited with the organization. 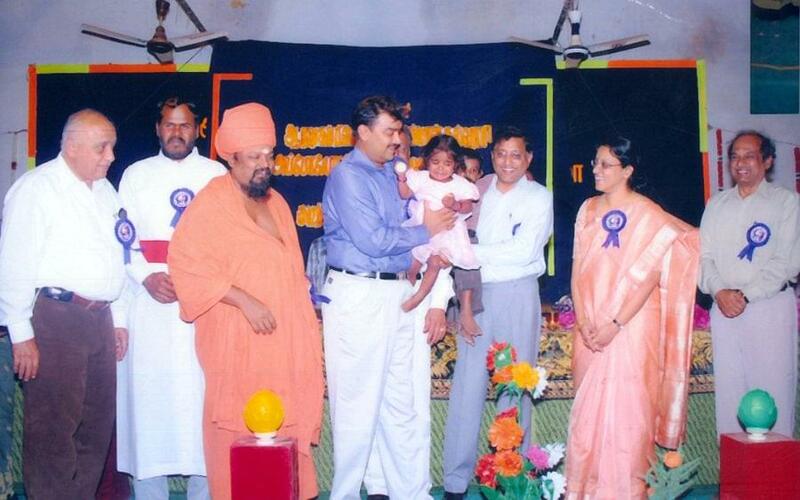 In 2007 YRC has established in the college. There are 132 members in this club and members have registered their name for blood donation with the Government Hospital, Tirupputtur. 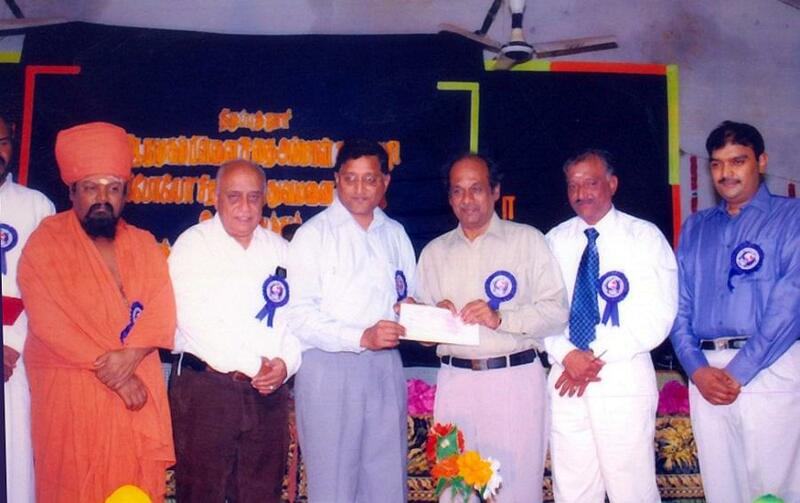 During the year 2007, 81 students donated blood on 25.1.2007 and 132 students donated blood on 18.6.2010. The Institution has encouraged the students to participate in YRC and motivated them to do all possible help to the neighboring community. The college has engaged in servicing the villagers, it has different department.Two Days Extension service is part of the curriculum and all Second Year students spend two days in the village adopted by their department. The seminar hall is in the first floor of the main building, which can accommodate 400 students at a time. It is well furnishes with latest equipments and fitted with LCD projector. Badminton Court, Basketball Court, Table Tennis,. Ball Badminton Court, Cricket Ground, Hockey Flied, Hand ball Ground. Hi, Looking for contact details list of TN Colleges.